The NiO-ZnO catalyst was prepared by coprecipitation method in equivalent quantity (50:50),and study of their crystallanty and physical properties at different temperature by using XRD techniques and wet impregnating method. The Na2O doped catalyst was prepared by wet impregnating method with different ratios of Na2O , The best crystallanty and physical properties of NiO - ZnO catalyst were obtained at 600°C for 4 hrs. The results showed that the porosity and pore volume of NiO – ZnO catalyst increased and decreased of its density with the increasing of Na2O ratios in catalyst. 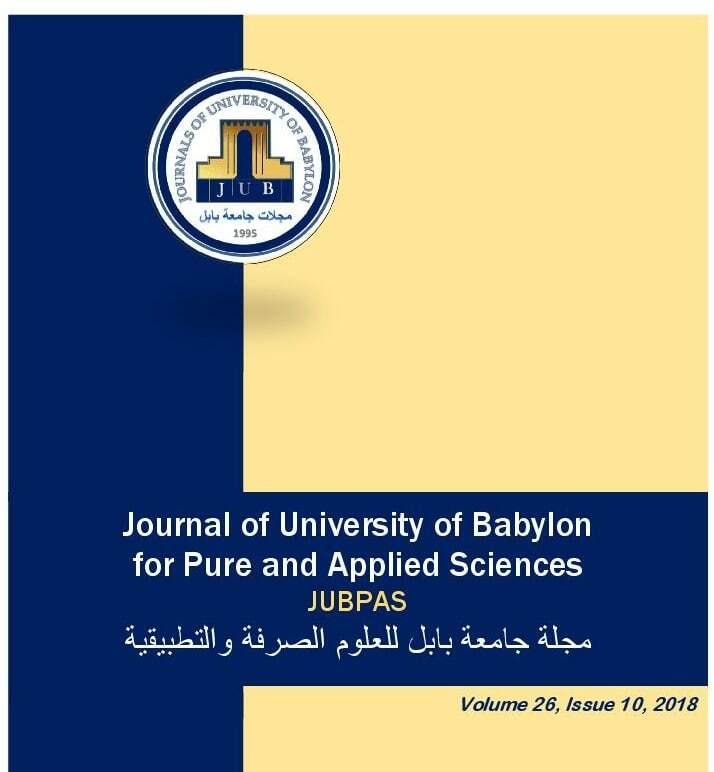 N. Hussein and S. Kadhim, “Preparation and Characteristic Study of Pure and Na2O Doped NiO-ZnO Catalyst”, JUBPAS, vol. 26, no. 10, pp. 329 - 339, Dec. 2018.